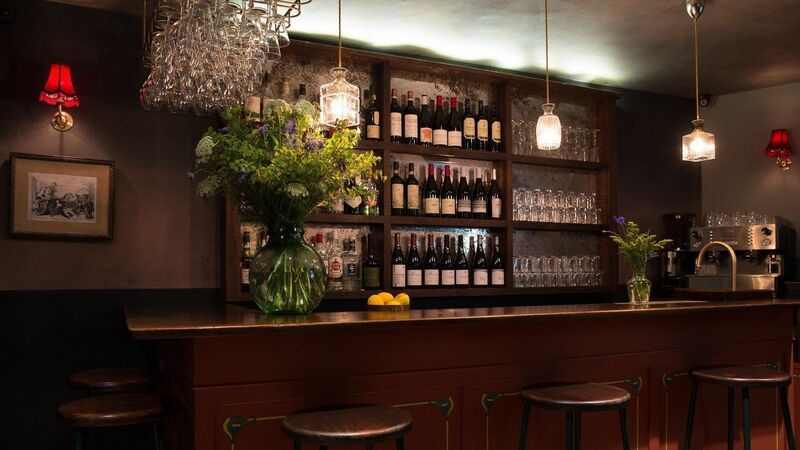 Named after the infamous 18th Century courtesan who lived nearby, Kitty Fisher’s is a new restaurant in historic Shepherd Market, the last enclave of old-school Mayfair. Our wine list is from Les Caves de Pyrenes, Berry Bros and O.W. Loeb, and the famous Bad Kitty cocktail is just one of the great drinks flowing from the ground floor bar. Kitty Fisher’s: the finest food and drink in two uniquely atmospheric rooms in Mayfair.